New Windows Phone 7 apps are being released every day, with an increasingly useful selection of big-name apps from companies such as eBay, Amazon and others introduced to the Zune Marketplace. However, alongside these more popular and obvious apps are a large selection of smaller, less well-known apps that have been released by solo developers or new teams. These non-game apps all perform a particularly useful task or service, but might otherwise be hard to track down. 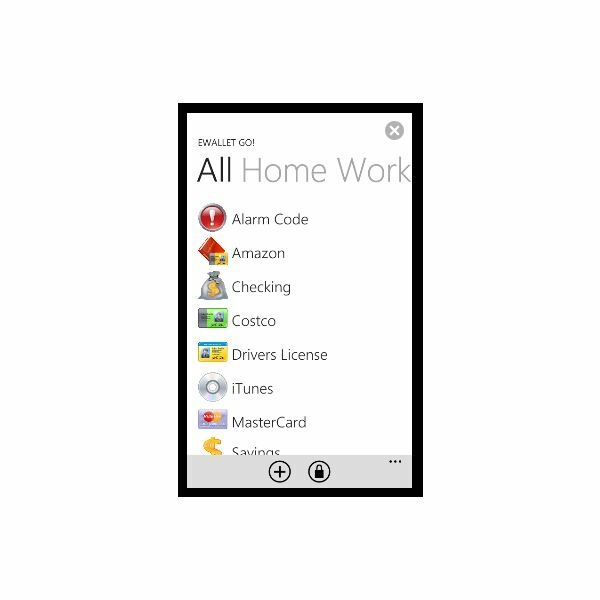 This list highlights and celebrates the ten most useful apps for Windows Phone 7! 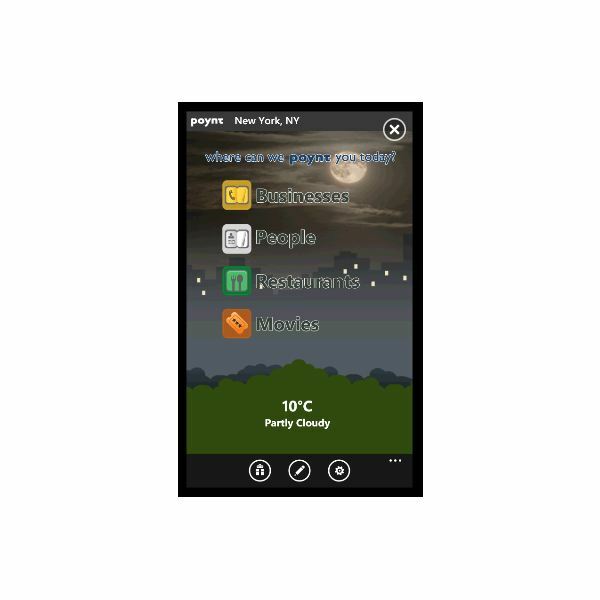 If you're looking for an easy way to arrange a date or night out with friends, Poynt is a good choice, and is available free from the Zune Marketplace. As opposed to FourSquare, which is designed to tell you where the party is, Poynt lets you start the party, providing tools to find suitable venues in whatever area you're currently in (thanks to Windows Phone localization) and then book tickets or tables. Easy to use and with good integration with the Metro UI, Poynt also offers general business and people search to users in the USA. You might not think having a compass on your Windows Phone is particularly useful, and in most cases it might not be. However, if you're a regular visitor to the countryside, a compass might be exactly what you need, and there are few better apps than the free app for Windows Phone devices from HTC. Sadly this isn't an app that everyone can use – you need to own an HTC Surround, Mozart, HD7, or another HTC WP7 phone to download it from the HTC Hub – but if you can get hold of it, Compass is as easy a compass app as you could hope to find. It uses your phone's accelerometer to determine the correct orientation. 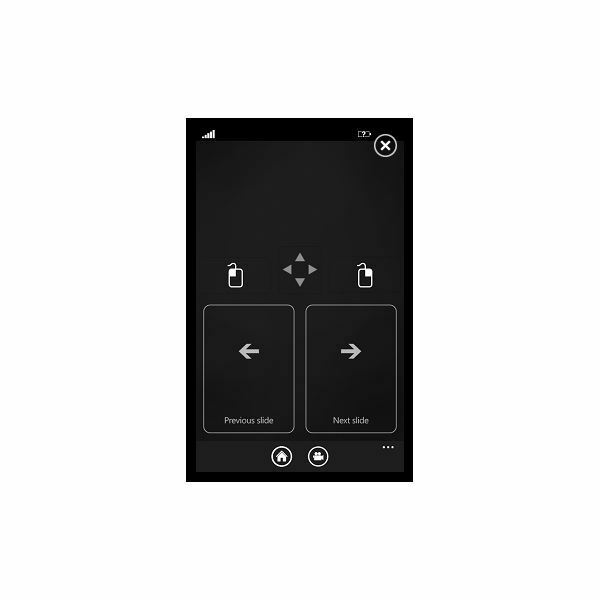 Losing your remote control when you're about to give a presentation can be pretty annoying, but that will become a thing of the past once you start using Win+CTRL+7, a useful app with a server component for installing on your PC or notebook that makes it possible to use a Windows Phone as a remote control! Using Win+CTRL+7 you can interact with various applications such as PowerPoint, Internet Explorer and Windows Explorer, and use various phone-based UIs to move the mouse and enter text. 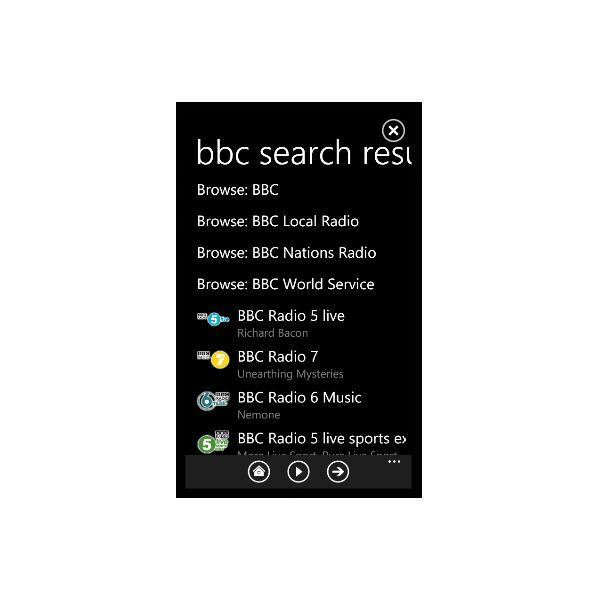 Although Windows Phone 7 handsets come with a built-in FM radio, your choice might be limited based on your location. With TuneIn Radio, however, you can access pretty much any radio station as long as it broadcasts online. Stations are organized by name or sorted by location, language or type (sport, talk, music) and the app also offers a search tool for finding the station you want even faster. 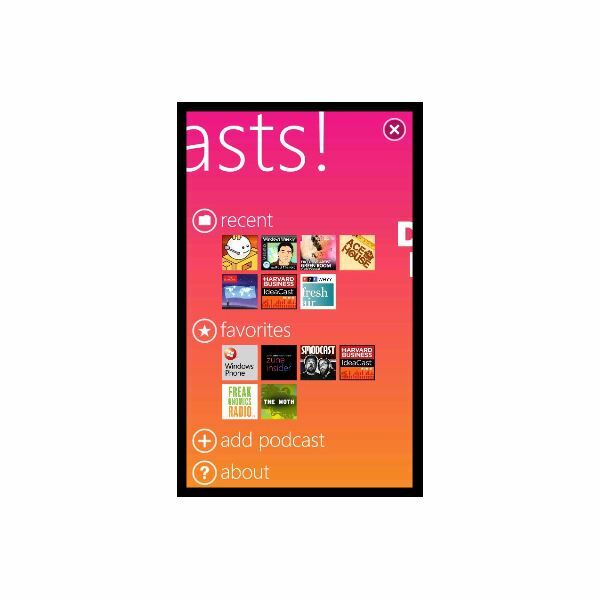 Additionally, radio station podcasts are also available, and whichever you find and like you can add to a list of presets accessible via the main screen of the app. Not bad for a free app! If news is your thing, Project Emporia is an ideal solution for piping exactly the type of news that you're interested in directly to your phone. 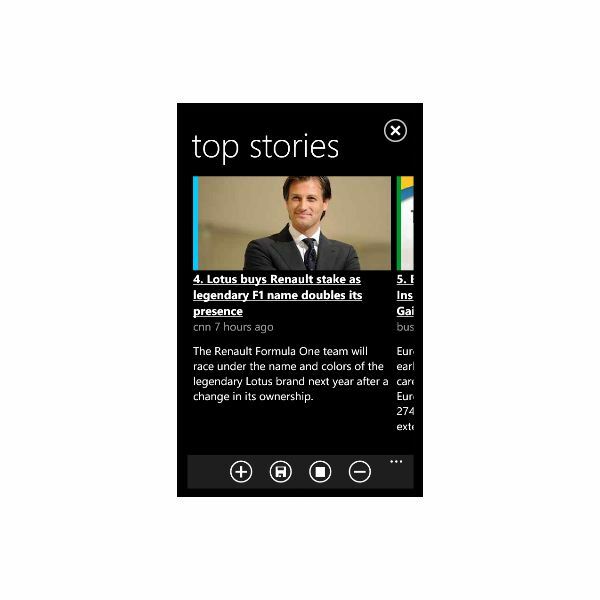 This free app was developed by Microsoft, and uses RSS feeds and major news websites to deliver news to your handset. You can create custom news categories, for instance, which are added to the app as an additional page (which you might access by swiping left or right), and if there are any news items you want to read in more detail the app has its own browser with which you can save items and share them via e-mail or Twitter. Photo tools are common on mobile devices and Windows Phone 7 is no different. Ztitch is a way of making 360 degree panoramas using your phone's camera, and is pretty easy to use. 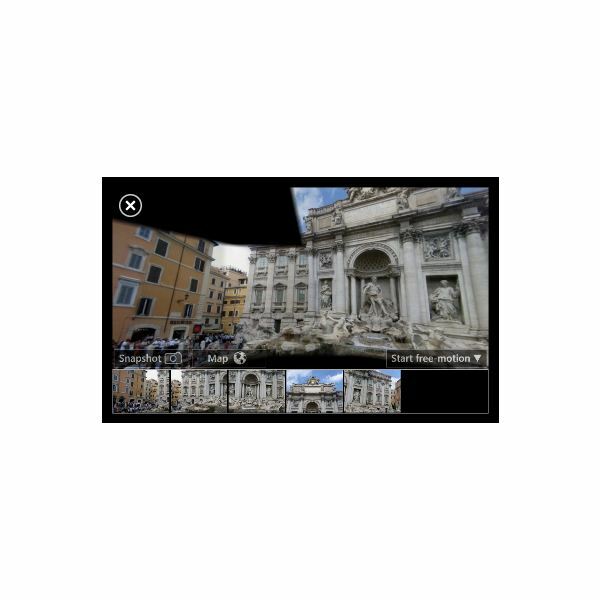 Naturally, in order to create a 360 degree image you will realise that you need plenty of shots for good continuity, and Ztitch makes it easy to manage these and position them on your phone. Available on the Zune Marketplace, Ztitch has a free trial version and is just 79p (UK price) for the full app. A few days ago I heard someone complain that the only way to download podcasts to Windows Phone 7 was via the Zune client. This isn't the case – thanks to the free Podcast! app podcasts can be streamed directly to your phone using either Wi-Fi or 3G (don't tell your network) and these can then be enjoyed at your convenience with the app's useful player. There really is no excuse to miss your favourite podcast now! One of the problems with Windows Phone 7 is the inability to sync favourites from your desktop browser, but there is a way of getting all of your favourite bookmarks from your PC or laptop using the Opera browser and the Opera Link app. Once synced, you will be able to open your favourite websites from your phone, although note that the app doesn't import the bookmarks into your phone browser. Instead it creates a list of links that will open the browser when tapped. Comic book fans love reading, and Graphic.ly is one of the best reader solutions for Windows Phone 7. Offering not just the ability to read comic books but the functionality to purchase and download them, Graphic.ly features tools for zooming in and out, switching between cells and generally provides the best comic reading experience on Windows Phone 7. Best of all, the app is free and also features some free titles among the premium, top of the range comics that are listed in the store. If using your Windows Phone as a wallet or password storage system is something that appeals to you, eWallet GO! (available for £3.99 in the UK) is a premium option, allowing you to manage credit card details, usernames, PINs and more from the comfort of your phone. Different categories are provided by the app, and everything that you save on your phone is protected with 256-bit AES encryption with a master password. Should your phone go missing, no one will be able to access the details stored in eWallet GO!, unless they're able to guess your password. A useful tool, eWallet GO! is a vital app for anyone that has problems remembering passwords. As you can see, just a few months after launch Windows Phone 7 has a superb and eclectic selection of top quality apps capable of turning your phone from a comic reading app to a compass, a password management tool to a panorama editor and a radio to a podcast manager. Not bad for a platform that was written off by many before it was even launched! Windows Phone 7 has lots more to offer than just these apps, of course. We feature many of them every month here on Bright Hub, so keep checking back for updates.